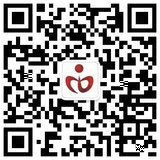 Zhejiang Medou Communication Technology Co., Ltd., abbreviated as Medou Communication, was established in 2007. 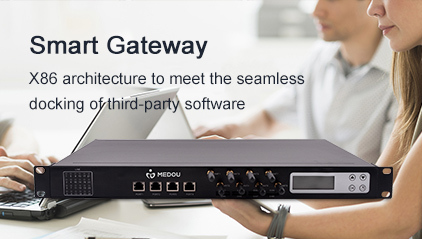 It is a new generation of multimedia communication equipment suppliers focusing on the research and development, production and CTI system integration of audio and video communication products. 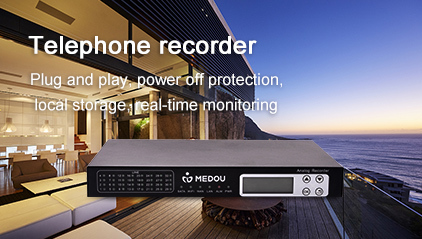 Medou digital relay recording system, smart office, improve efficiency 100%! 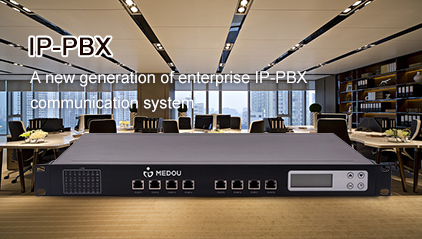 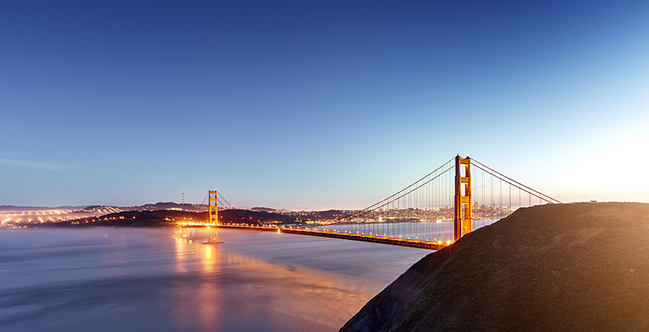 With years of accumulation in the industry, we provide our customers with competitive system solutions such as emergency command, dispatch communication, telephone conference, call center, recording monitoring, and converged communication.